The holiday season is in full swing and that means there are a lot of events and opportunities to get out. Holly Folly weekend starts on Friday in Provincetown. 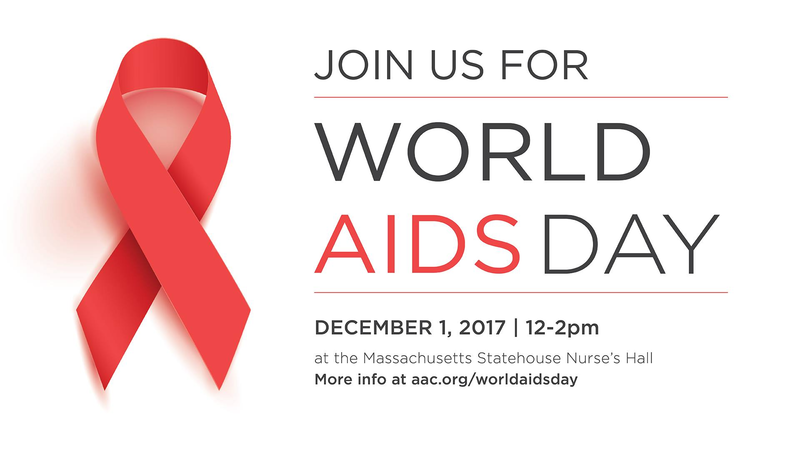 There are also several World AIDS days events taking place on Friday in Boston and Provincetown including a World AIDS Day event at The State House and Strike a Pose For World AIDS Day at MIT. There also happen to be a number of parties that you may want to check out including the opening of Boston’s bawdy holiday spectacular, a.k.a. the SlutCracker, which opens on Friday; Boston’s fetish party FASCINATION Friday; The Alley Bar’s weekly dance party, Grunt; and The Trophy Room’s first Boibutter Brunch on Sunday – just to name a few.